I am in too many fandoms. Legend has it that if you say hi, krlkrl will reply. Waiting for the hiatuses to end! 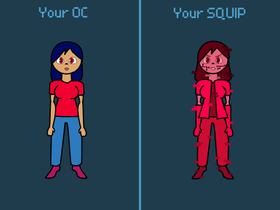 Give Me Your OC and I Will Make Them A SQUIP. How do you guys react to the idopearl gemlings? don't lisent to those bullies!